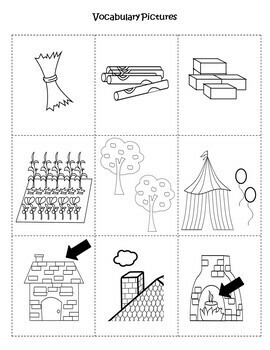 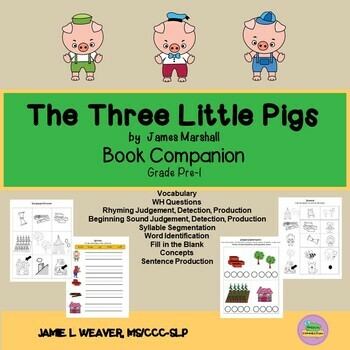 This packet provides activities to be used with the book The Three Little Pigs by James Marshall. 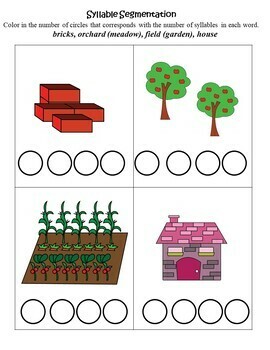 It includes activities to increase expressive and receptive language skills and phonological awareness. 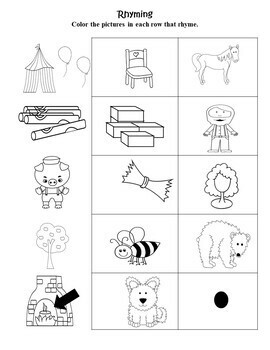 There are 21 pages in all.